This week is all about stepping out of my culinary comfort zone and trying new recipes that I maybe wouldn't normally go for! I hope that these recipes will inspire you to be a bit braver with the meals you create this weekend, too! These healthier Spaghetti Squash Pancakes look absolutely perfect for breakfast! Plus, you can't beat hidden veggies! 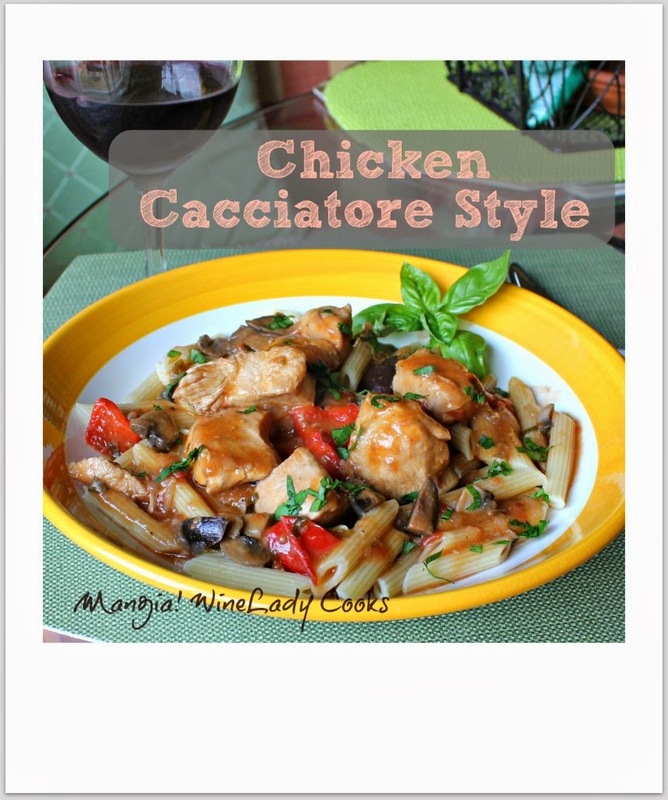 I've always shied away from chicken cacciatore because it seemed like an awful lot of work, but this creamy and vibrant quick chicken cacciatore looks just the ticket for a newbie! What d'ya reckon? I'm slowly embarking on a diet change (that I hope to start a serious on in April or May) so I've been keeping an eye out for yummy & unconventional desserts. These healthy chocolate chip spelt muffins fit the brief! I've never experimented with spelt before, so I'm intrigued! This dish is one that I cannot wait to try as soon as the weather warms up! It's fiery, festive and full of color! I'm a big shrimp fan and I love saffron so this exciting poblano peppers stuffed with saffron rice and grilled lime shrimp dish is one of my definite must make dishes. 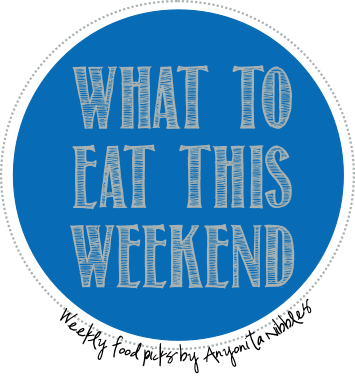 Rounding out this weekend round up are these allergen-friendly babies! How delicious do they look? 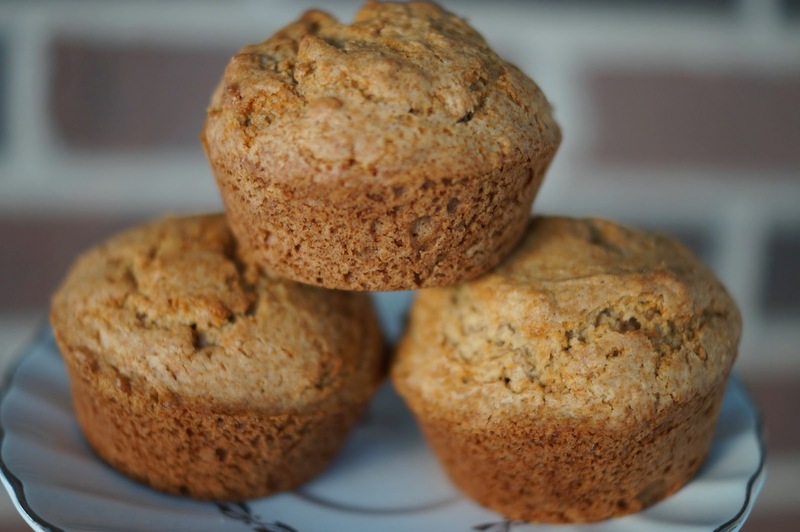 I'm partial to a bit of muffin anyway but these gluten free cinnamon applesauce muffins are really tempting!